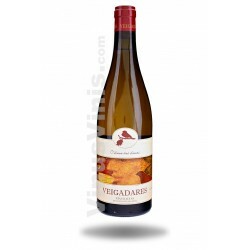 Aromas of tropical (lychees, passion fruit) and stone fruits. 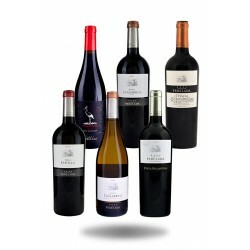 Silky palate and long finish. 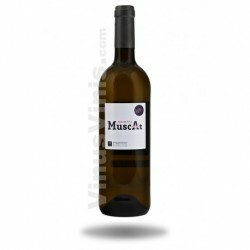 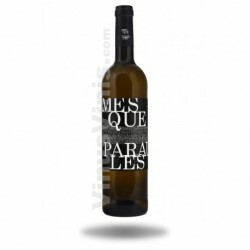 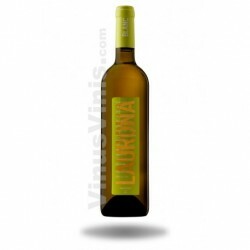 A wine to enjoy, being an excellent Sauvignon Blanc made in Catalonia. 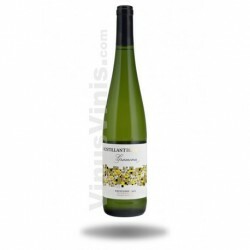 Grapes from the Baltana Vella vineyard estate.